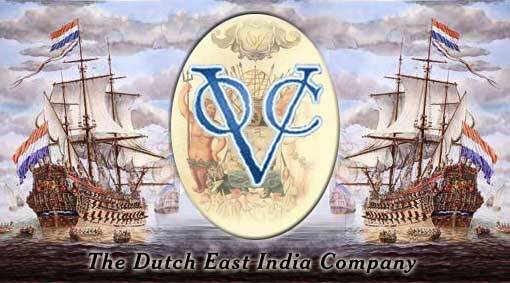 No, this is not about the Dutch East India Company (“Vereenigde Oost-Indische Compagnie”). It’s about chemicals. Volatile organic compounds (VOCs) have been on my mind a bit lately as we’re in the process of painting and decorating the nursery. Things I’ve read mostly say that painting while pregnant is probably not dangerous if you only do it once or twice – it’s the people that have regular exposure who need to worry. But the sources also recommend letting someone else do the painting if possible, just to be safe and minimize exposure. So, my husband and sister have taken on most of the work. I did a little taping and opinion giving, but pretty much stay out of the room when the fumes are at their strongest. Everyone kept referring to the VOCs in the paint, and while I had an idea what they were, I thought I’d look it up. I should say that, according to the very helpful paint counter folks at the store, all the paint we bought (Glidden brand) is low VOC, though they stood by the recommendation that I not paint. Guess what’s at the top of their list… Yup. Paint. 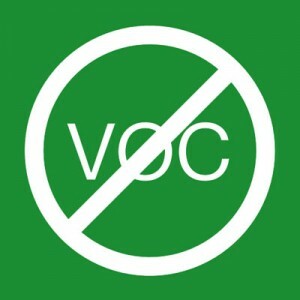 VOCs are used in a lot of household products as well, including cleaning supplies, building materials, dry-cleaned clothing, craft materials and cosmetics. This is why the levels indoors tend to be so much higher than outdoors, no matter whether you live in an urban or rural setting. Isn’t it nice how they escalate the scary factor? My understanding is that typical exposure is not a cancer guarantee. Then again, we don’t really know anything about cancer, do we? I’d think doing what we can to reduce VOC exposure could put the odds in our favor. But we can’t do that if no one mentions that there might be VOCs in our bathroom disinfectant and lip stick. Obviously we can’t totally avoid VOCs. Still, being aware is better than nothing, and the more we know about this stuff, the more we can vote with our money to get things like VOCs out of the marketplace. One more reason to get outside and enjoy the fresh air!